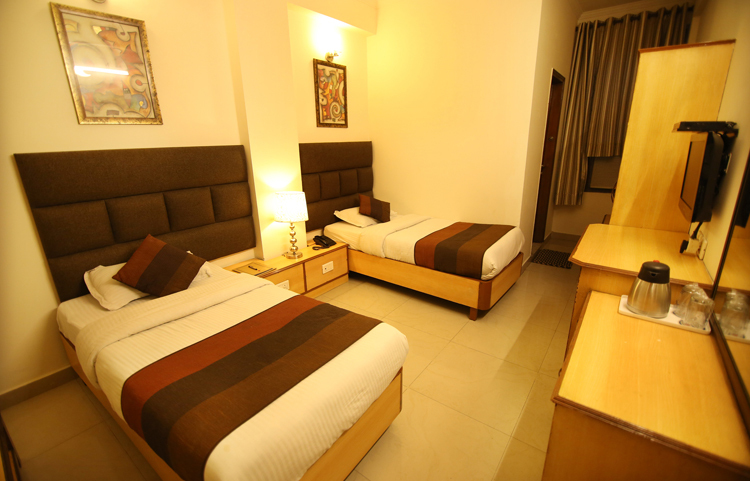 Standard Rooms offer a comfortable stay in the cover area of around 20 sq. 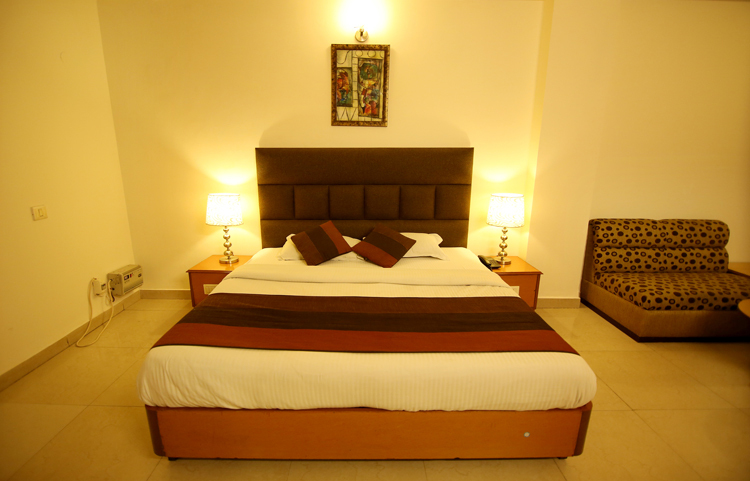 m. All the rooms are well furnished with air conditioner and LCD television. They offer a splendid view of the city. Complimentary wifi internet connection, newspaper, direct dial telephone, and Tea/coffee maker are available. It has an attached bathroom with a quick supply of hot and cold running water.